A look inside the Beacon House, a residential treatment facility in Wooster. The bipartisan proposal gets rid of the Institutions for Mental Disease exclusion, which bans any additional Medicaid funding for treatment centers with more than 16 beds. 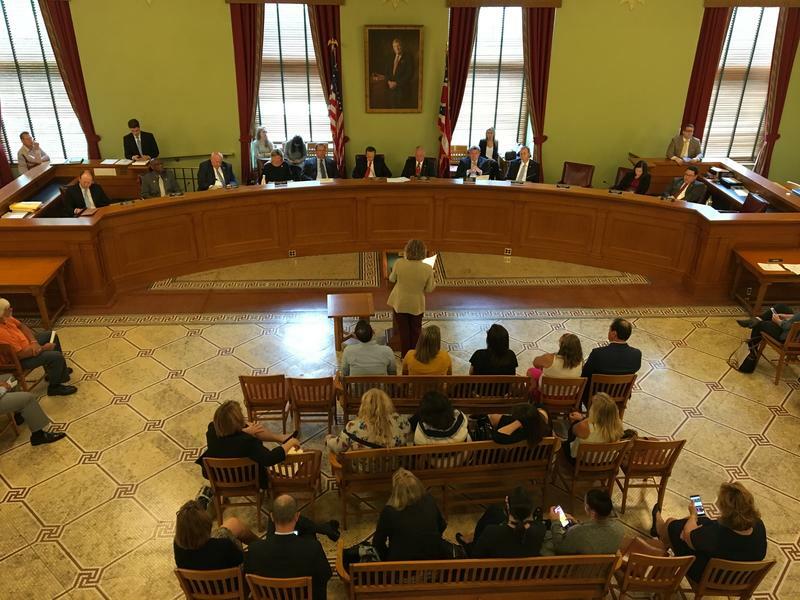 Lori Criss with the Ohio Council of Behavioral Health and Family Service Providers says getting rid of the 16-bed rule helps with the state’s capacity problem. 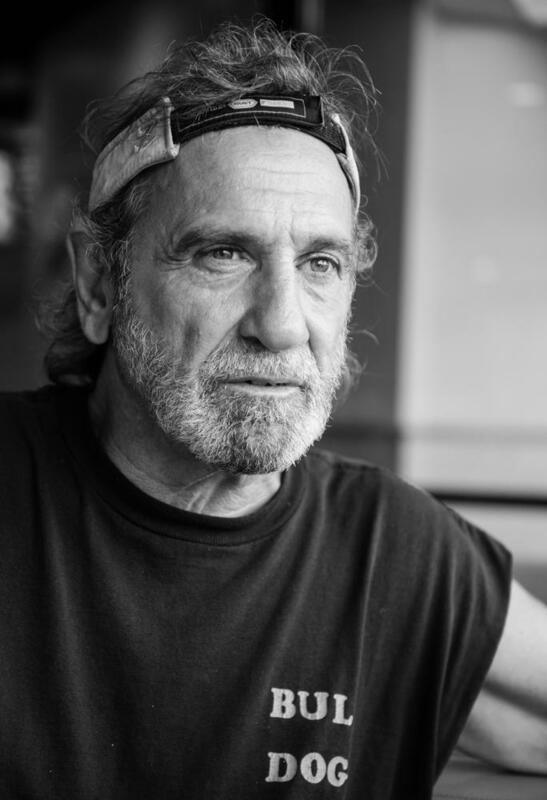 “This is a really pivotal moment in the behavioral health field and our ability to respond appropriately as communities to people recovering from addiction and managing their mental health recovery as well,” Criss says. The measure is part of a larger bill addressing opioid addiction and treatment. It’s passed the U.S. House and awaits a U.S. Senate vote. The proposal would eliminate the 16-bed rule for five years, giving Congress a chance to examine how much it might increase costs before possibly making a permanent change. Hundreds of mental health and addiction counselors could lose their jobs because the state is now requiring criminal background checks for people who provide Medicaid services. Some of those counselors and their employers who’d be affected by the new policy are asking state lawmakers to step in.